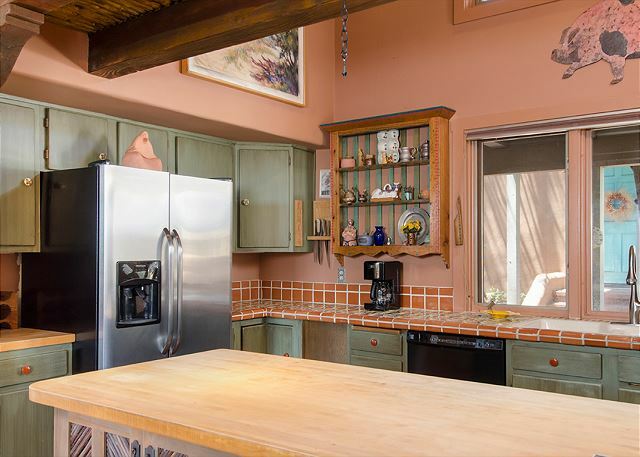 This fully furnished and equipped home with stainless steel appliances and open floor plan from the kitchen to the dining and living room with the large open wood burning fireplace is a delightful, entertaining home. 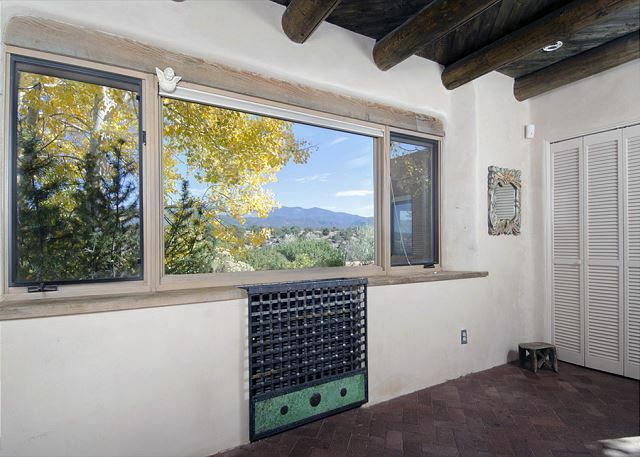 Tall ceilings with vigas, many windows and french doors, southwest art, flat screen televisions in all bedrooms and living room, brick floors with area rugs, and a wonderful, fully enclosed outdoor space looking right at the Sangre de Cristo mountain range create an atmosphere of warmth. 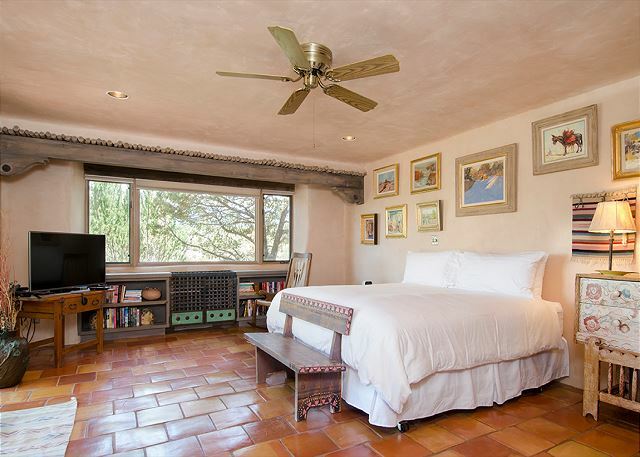 Simply spectacular views from most all rooms of the house and casita. 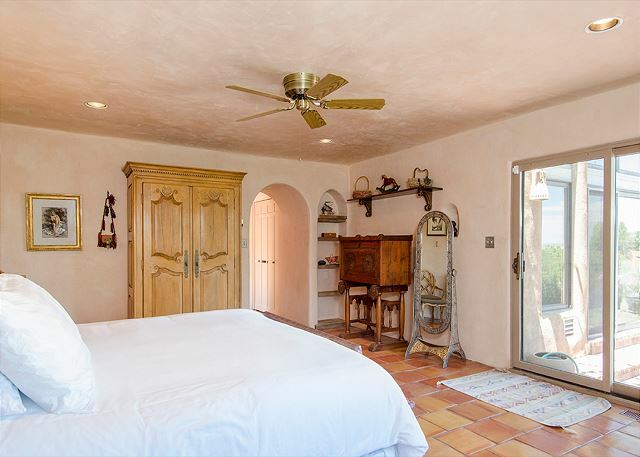 The king master with flat screen tv has french doors opening to the enclosed yard. 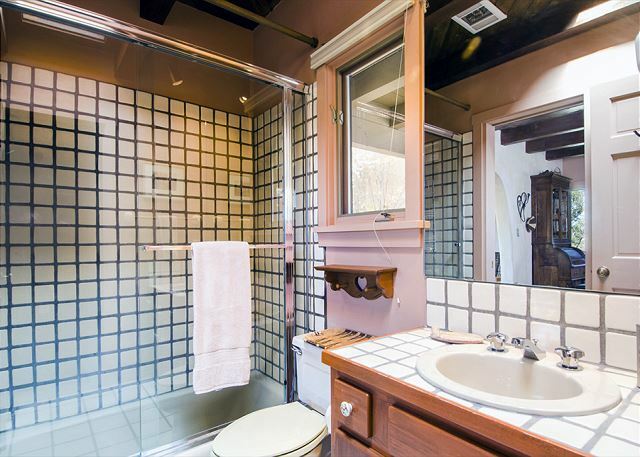 the master bath offers 2 sinks, a walk-in shower and Jacuzzi Tub. The queen bedroom also has a flat screen tv and doors opening to the front patio. 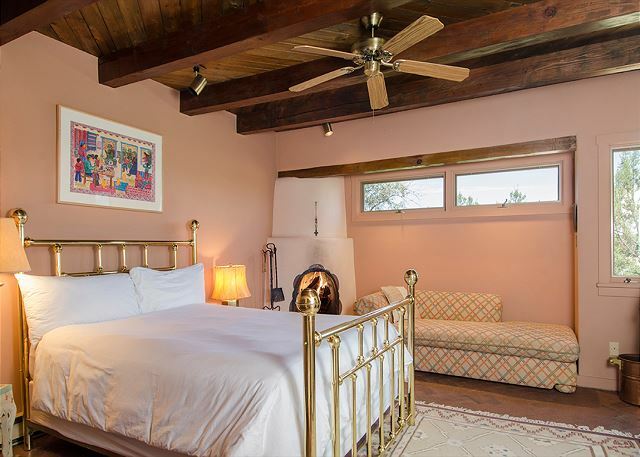 The casita has a queen bedroom with a Kiva wood burning fireplace and full bath, and a small living room with views of the Sangre de Cristo mountain range. A short 5 mile drive to the Plaza. Central heat and air, laundry room. Satellite television, and wireless internet. 24 Hour Guard Gate.Approximately 2500 square feet. Amazing place and location...top notch servce. 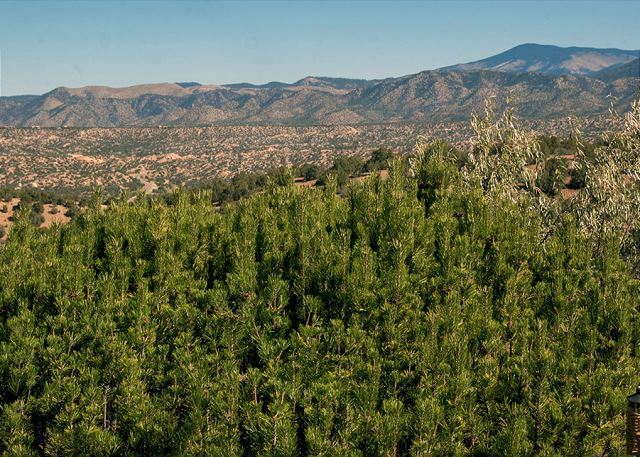 Donna was extremely helpful in facilitating our rental, which is a beautiful townhome in the hills of Tesuque, next to the Opera house and facing the majestic Sangre de Cristo mountain range. Couldn't be happier with the overall experience. Wonderful property! 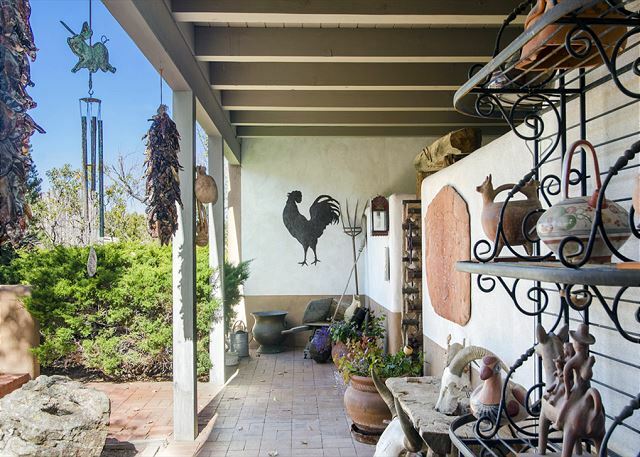 Private and tranquil location. Gated community with 24 hour gate security. All amenities of home. Enjoyed evenings by the fireplace. Property managers were great! Easy check-in. Skiing and the Santa Fe Plaza were the highlights of our family vacation. 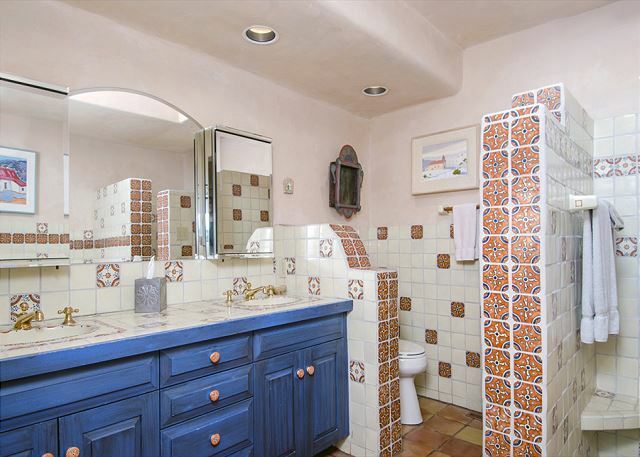 This is a very nice, clean, well maintained home & casita with a beautiful view in a quiet neighborhood with friendly neighbors. We had 6 adults and a dog in our party and there was plenty of room for everyone. We enjoyed all the art on the walls, played chess at the game table and used the fireplace daily. 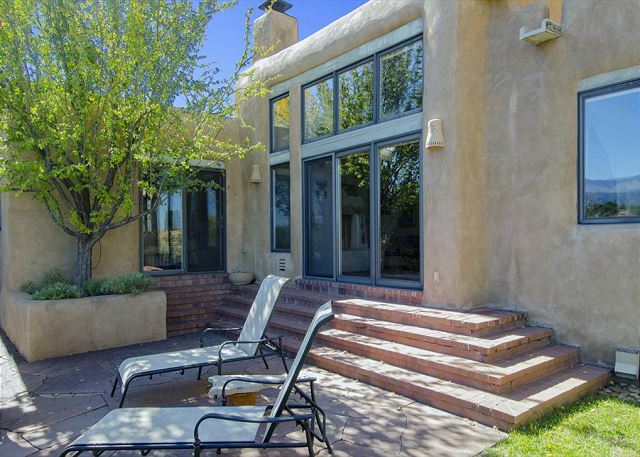 This was our 2nd time renting with Santa Fe Vacation Rentals and the owner & staff are very nice. I would definitely stay here again. 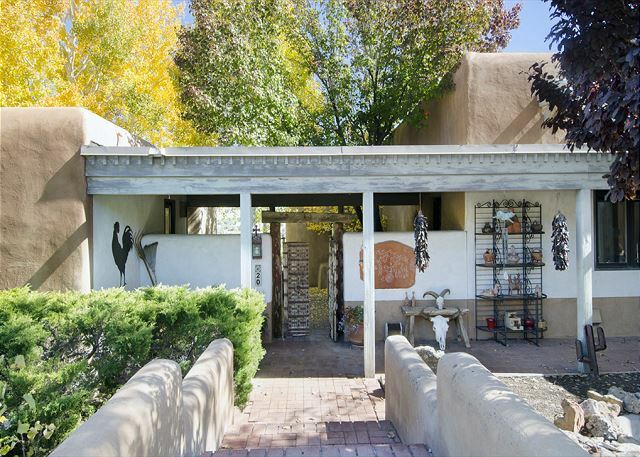 Really beautiful house with lots of southwestern art. 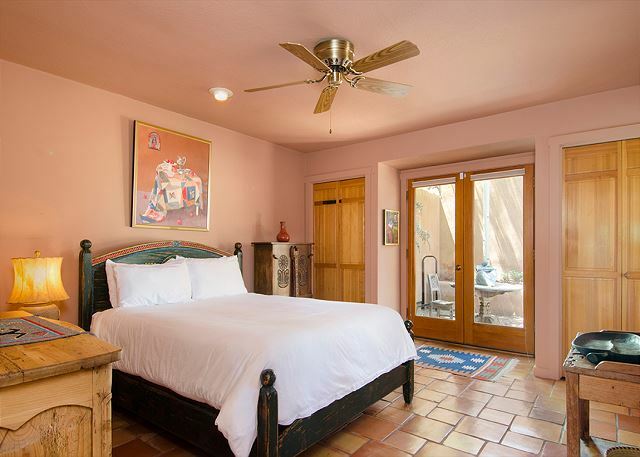 Very comfortable, and the casita was great for one of the couples in our group. Super views, and great staff at the security gate--they were very well informed about the property as were the office staff offsite. 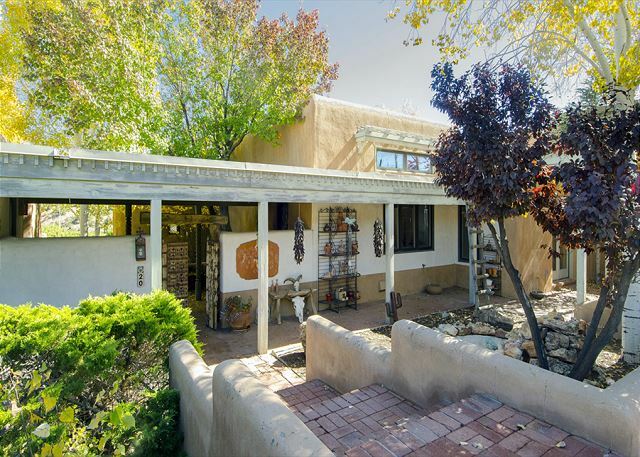 Great home and casita for a family gathering. Also, a good place to unplug. Wifi works great, but cellular service is not so great, depending on your provider. 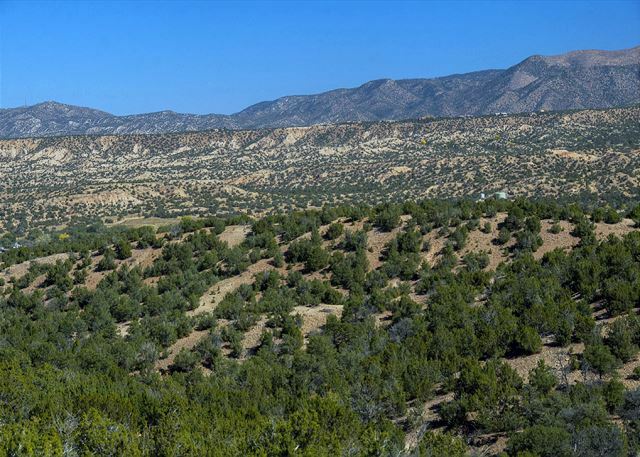 Really easy drive to downtown Santa Fe and we loved the more rural vistas of this area--right next door to the SF Opera! This was he first time we had stayed in one place for a month. I'm afraid Casas de SAN Juan has spoiled us. The 24 hr gated community was extremely friendly and safe. 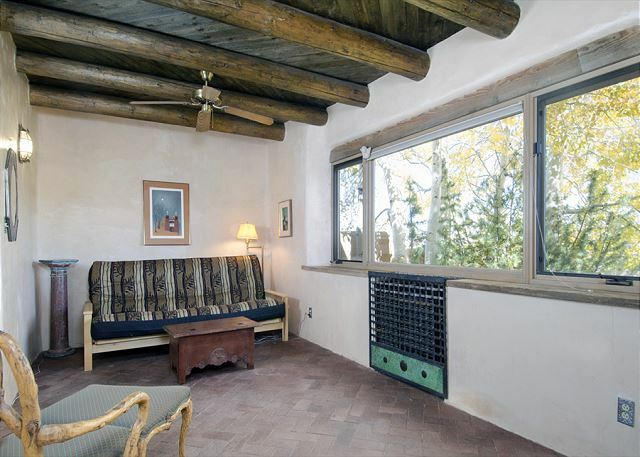 I would definitely recommend Santa Fe rentals based on our experience and look forward to coming back. Pictures do not do this place justice. 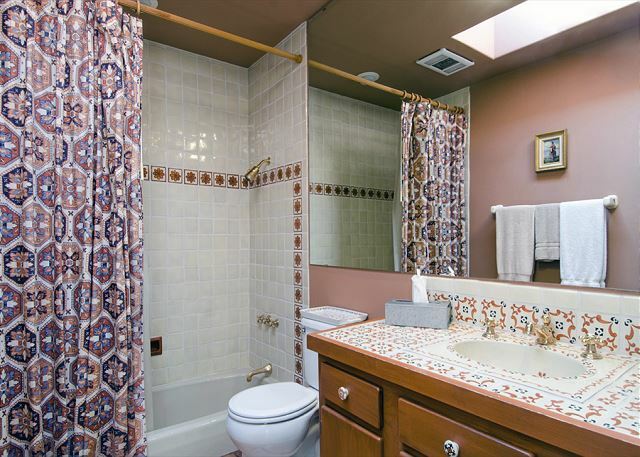 Nicely appointed, well maintained. Outstanding views! Can't find a complaint. Please call Rick before doing anything with utilities.